LOYD BUILDERS, LLC IS A SECOND GENERATION BUILDER WITH A FOCUS ON CUSTOM HOMES, ADDITIONS AND REMODELS. From the design phase through completion, we pride ourselves in making the building process enjoyable for our customers. Whether you are searching for a new home with understated elegance or sophisticated charm, a major remodel or an addition for a growing family, your home will be a unique reflection of your dreams. The homes we build are well designed living spaces with breathtaking interior trim work, exquisite custom cabinetry, advanced building products and cutting edge home automation built on our lot or yours. Our undeniable excellence in customer service and unmatched attention to detail ensure that your home building experience will be as enjoyable as it is rewarding. Call 919.387.1455 to learn the value experience brings to home building. 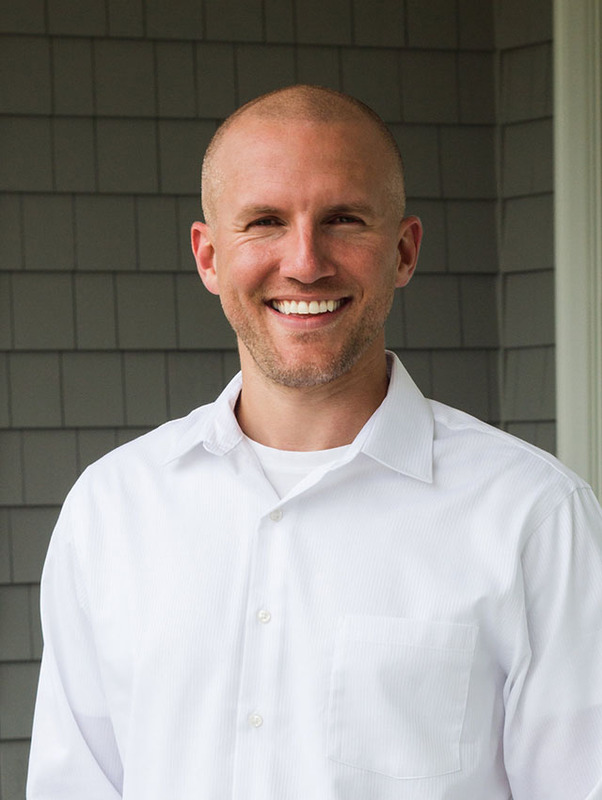 Professional Experience: At a young age, Tripp began working with his father, a custom home builder in Fayetteville, learning the many aspects of the home building industry. Observing his dad throughout the years gave Tripp the inspiration to pursue his own goals. 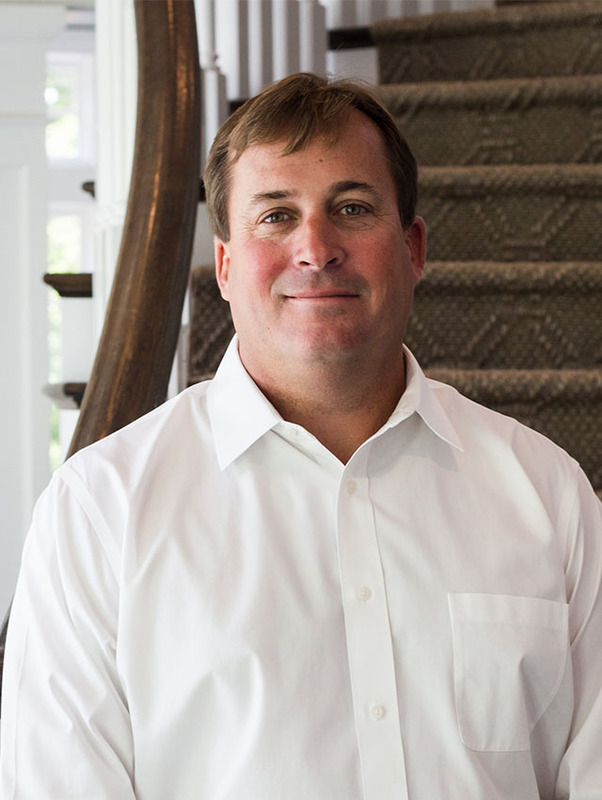 After graduating from NC State with a civil engineering degree, he started Loyd Builders, LLC in 2000. 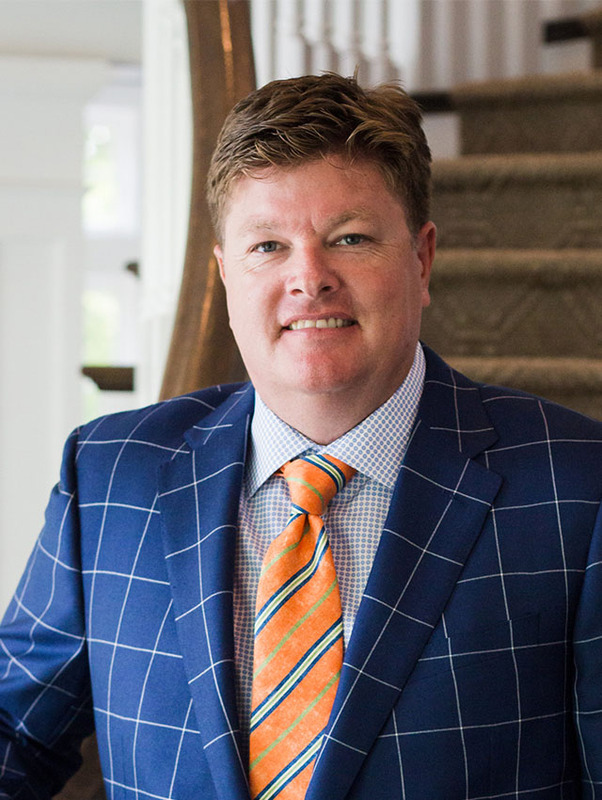 Tripp has been successfully building custom homes in the Triangle area. 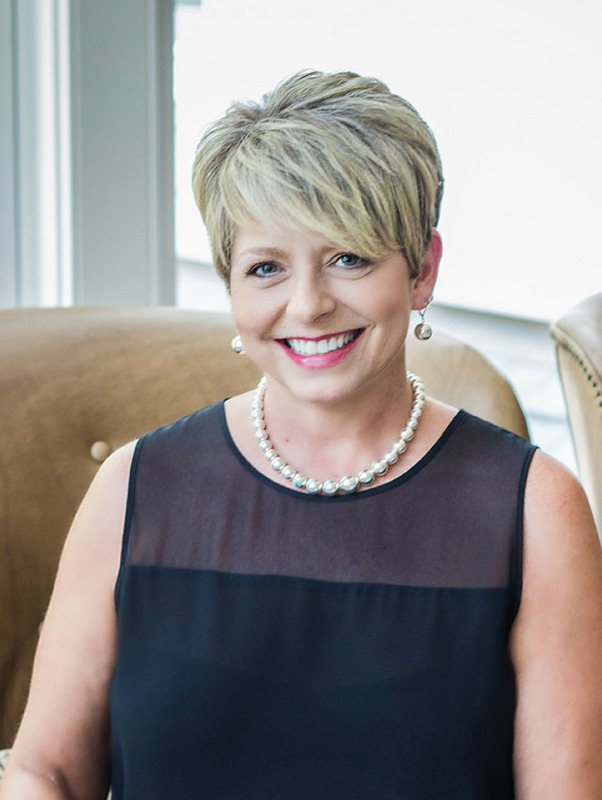 Developing relationships have been the hallmark of Loyd Builders success. Personal Mission Statement: Be the best husband and dad I can be. 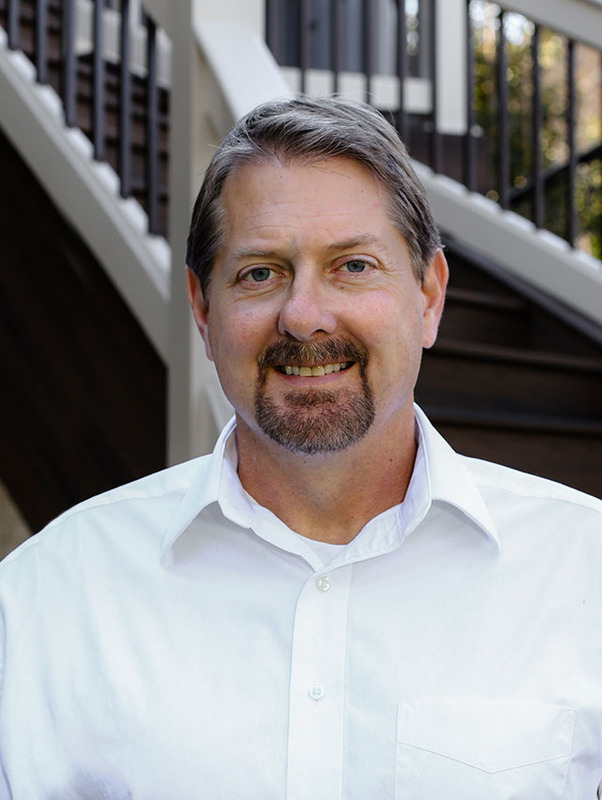 Professional Experience: Over 30 years in Real Estate Development and Construction of Single-Family and Multi-Family Housing. Served in various capacities including administration, real estate sales, estimating, purchasing and served as a Sr. Vice-President of Operations of a Multi-Family Construction Company. Personal Mission Statement: Be a friend to everyone and enemy to none. Hobbies: Spending time with family and friends, decorating and gardening. Professional Experience: Over 20 years experience in the custom home building industry. Goals: Continue to grow personally and professionally. Personal Mission Statement: Make someone smile and laugh everyday. Goals: To live a healthy lifestyle. Personal Mission Statement: To live by the Golden Rule. 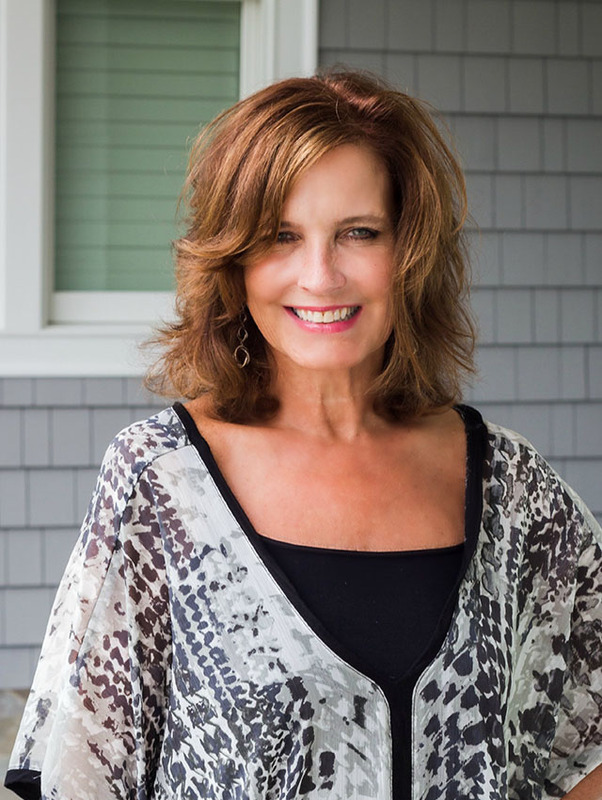 Hobbies: Reading, gardening, pickleball and spending time with family and friends. 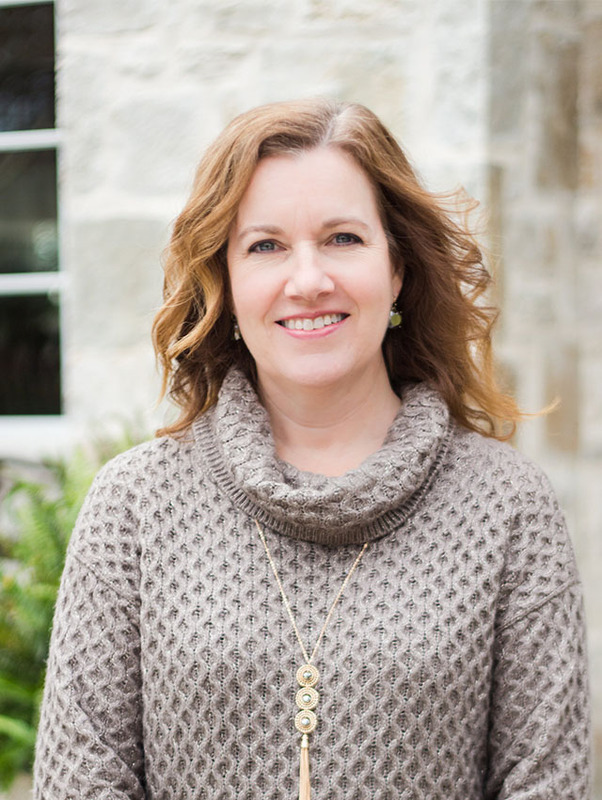 Professional Experience: Natalie has over 25 years experience focusing on interior design for new home construction. 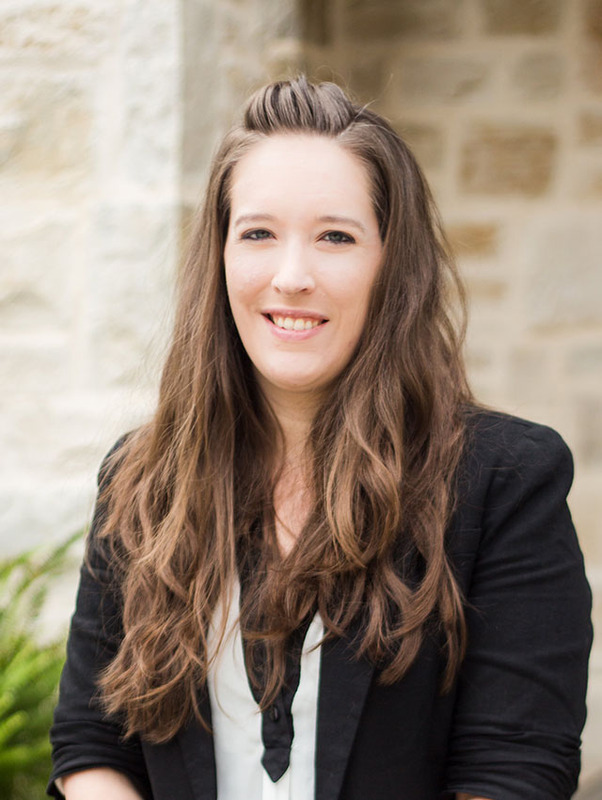 Prior to joining Loyd Builders in December 2009, Natalie owned her own Interior Design business. 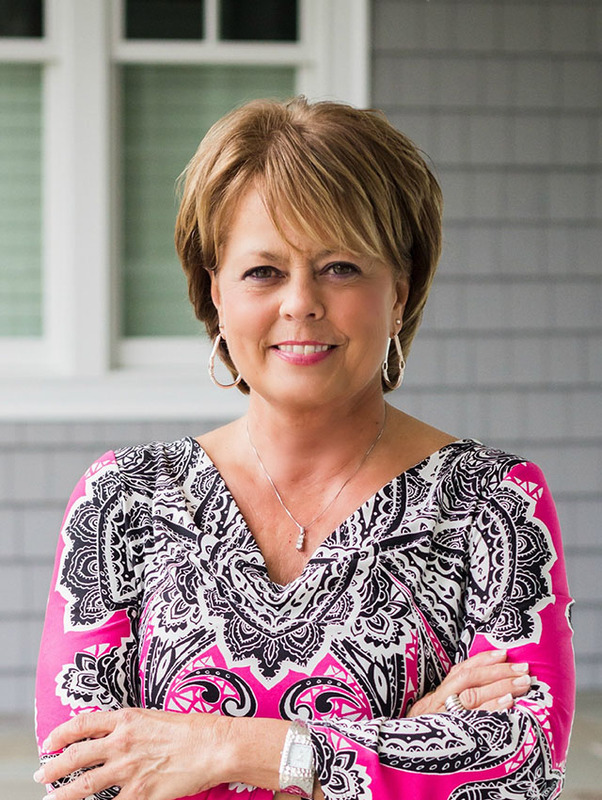 At Loyd Builders, she assists customers with the selection process using her design expertise and natural abilities to turn a house into a home. Personal Mission Statement: To continue to learn throughout my life and be open to new experiences. 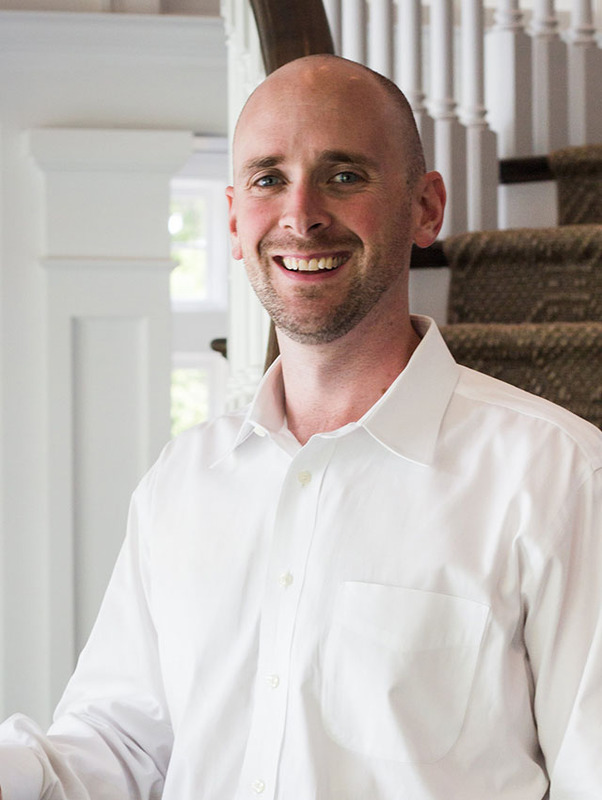 Professional Experience: Custom home construction and remodeling in the Triangle since 2005. Personal Mission Statement: To always be myself no matter what, and to be the best husband and dad I can be. Hobbies: Fishing, golfing, woodworking, playing baseball and basketball with my son. Goals: To always build a quality house regardless of price point. Personal Mission Statement: Live life to the fullest with no regrets. Be the best in what I do. Goals: To be the best at everything I do and to represent my family and employer well. Personal Mission Statement: Be honest, be punctual, do it right the first time. Goals: To deliver the highest quality home and to continue learning and keeping up with new technologies. Personal Mission Statement: To have a positive outlook on life no matter what challenges are faced and to be grateful for my blessings. 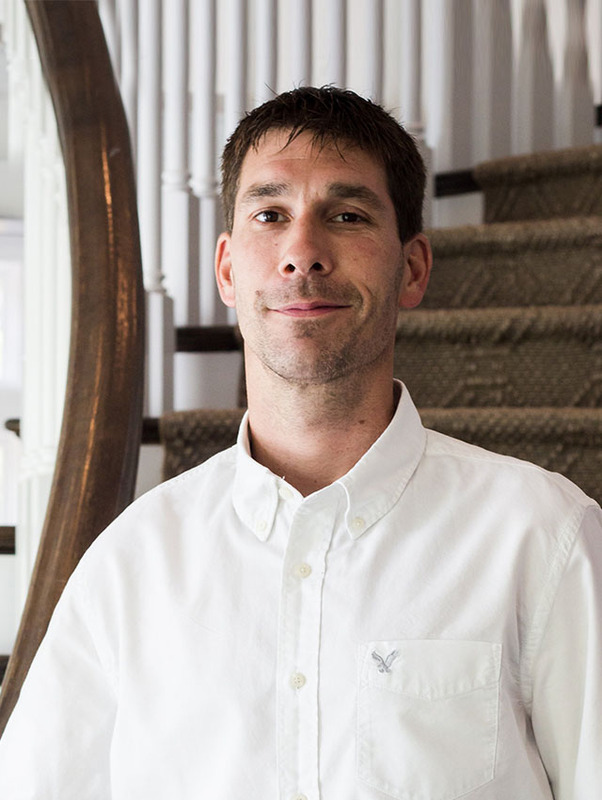 Professional Experience: Keith has over 15 years experience focusing on new construction building. 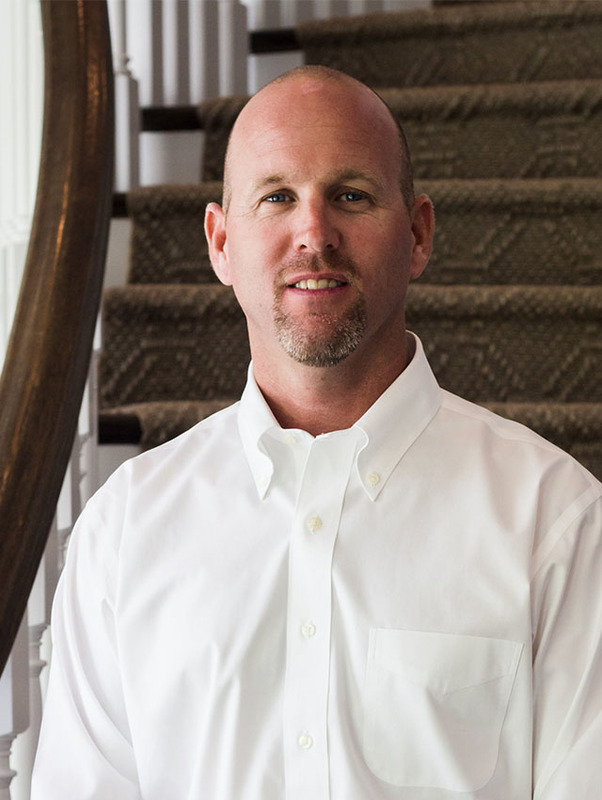 Keith joined Loyd Builders in June 2010 as the Warranty Manager. Goals: Be the BEST at whatever I do!